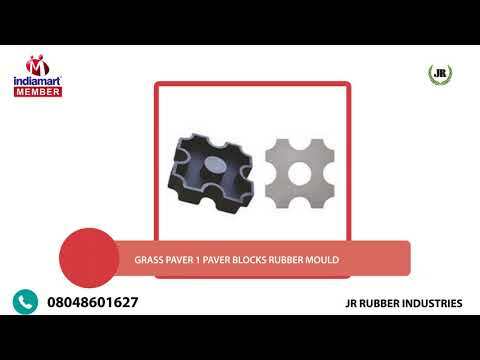 "J R Rubber Industries" are the leading manufacturers and exporters of RUBBER MOULDS for PAVER , FLOOR TILES MOULDS , COVER BLOCKS MOULDS, KERBS MOULDS , CUSTOMISED MOULDS AND PLASTIC MOULDS for PAVERS . since 1997. 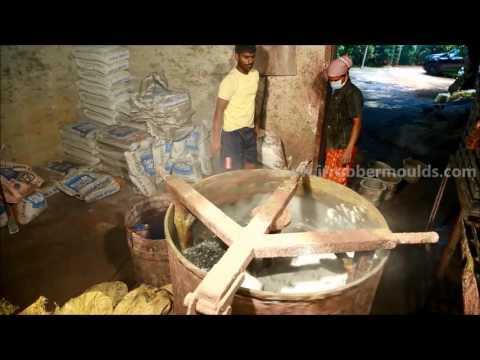 We as proud manufacturing unit in market offer our client%u2019s with products like Rubber Moulds, Tile Rubber Moulds, Floor Tile Rubber Moulds, Platform Tile Moulds, Sitout Tile Moulds, Wall Tile Moulds, Rubber Mould for Designer Tile, Paving Block for Moulds, Classic Paving Block Moulds, Paving Block Mould for Foot Path, Paving Block Moulds, Paving Block Mould for Kerb Stone, Designer Paving Blocks Moulds, Step Tile Moulds, Steps Tile Moulds, Rubber Moulds for Tiles, Rubber Mould for Step Tile, Step Tile Mould, Designer Step Tile Mould, Classic Step Tile Moulds, Rubber Mould For Designer Tiles, Rubber Micro Check Tile Moulds, Rubber Mould For Designer Tile, Designer Paving Block Rubber Moulds, Paver Block Moulds, Paver Tile Moulds, Paver Moulds, Interlocking Paver Block Moulds and many more.